Dr Jean Flitcroft lives near Dublin with her husband and three boys. She attended Holy Child School, Killiney, and studied science in University College Dublin. On being awarded a Wellcome Scholarship she went on to Magdalen College, Oxford University where she obtained her doctorate. She also holds an MPhil in Creative Writing from Trinity College Dublin. She started as a script writer for medical and scientific films and later became a travel writer when her obsession with travel won out. It was on these journeys around the world that she started writing books for children. 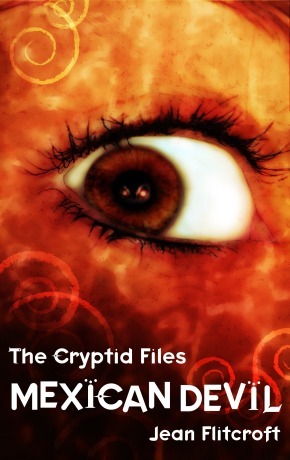 She now has three children\'s books to her name, and they form a series called The Cryptid Files.The Cryptid Files: Loch Ness is the first book of this series, which covers the globe in pursuit of the weird and wonderful creatures of cryptozoology. 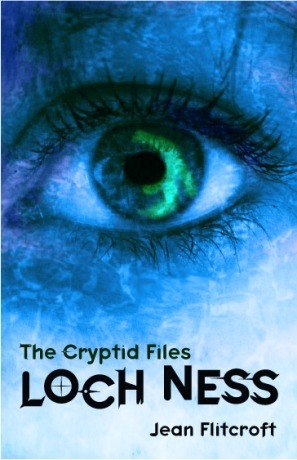 It features perhaps the most famous cryptid of all: the Loch Ness monster. It is followed by The Cryptid Files: Mexican Devil, which is set in Mexico and explores the spine-tingling story of the blood-sucking Chupacabra. 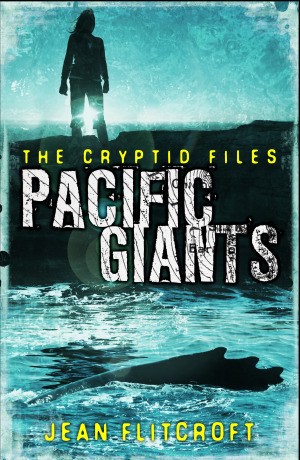 In the third book in the series, The Cryptid Files: Pacific Giants, Vanessa discovers another beast, cadborosaurus willsi, or Caddy for short, off the west coast of Canada.